2018 is the Year of Manifestation! Thank you so much for visiting. We appreciate you. On this website you will find all the services that are offered and all of the different streams of business for entrepreneurship under the "Coach Livi" umbrella. Leadership Development with a Concentration in the development of Aspiring Coaches. 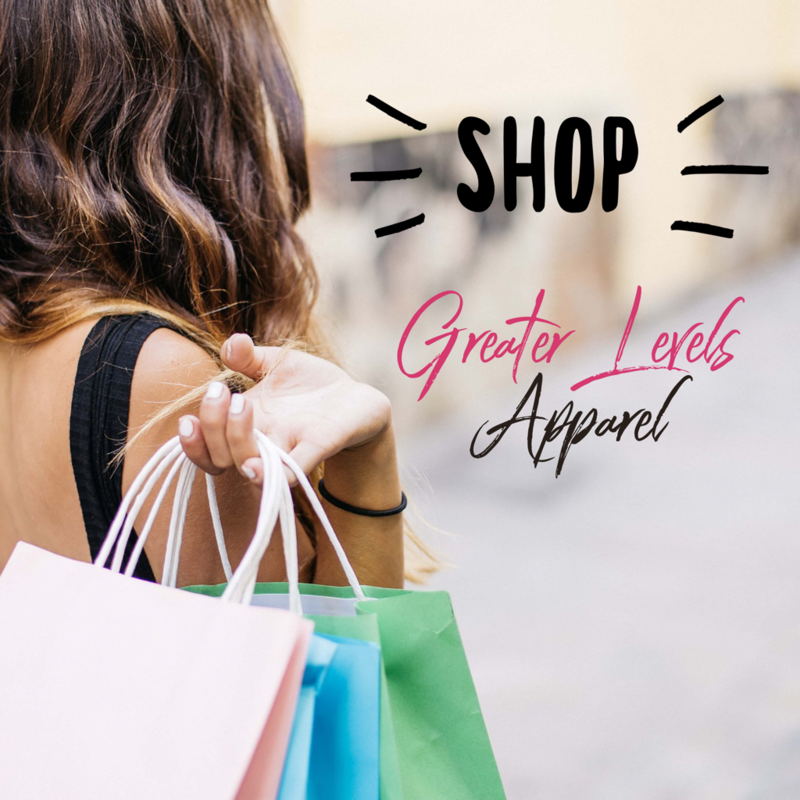 These are just a few of the many hats that she wears daily in the running of her successful business and connected ministries. With over 200,000 followers on social media, she has successfully built an international brand and taught others how to do the same. Coach Livi has been blessed and equipped by God to birth coaching and mentor new entrepreneurs. Client testimonials attest to these gifts, talents, and submission to God's Authority in her life. She is no stranger to starting from scratch. In the last 5 years, she has grown from a homeless single mother to a six-figure life coach, International Speaker, and a gifted Prophetic Voice for Our Generation. Take your time. Go through the site and thoughtfully consider how you can partner with Coach Livi. 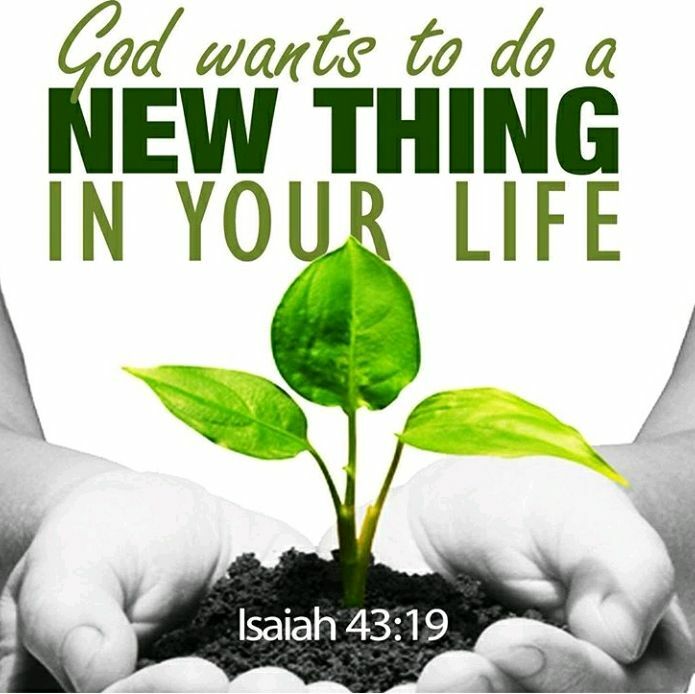 In other words: Pray and Make a Move in Faith. A training specifically for those who are ready to launch a t-shirt line with minimal to no up front costs. 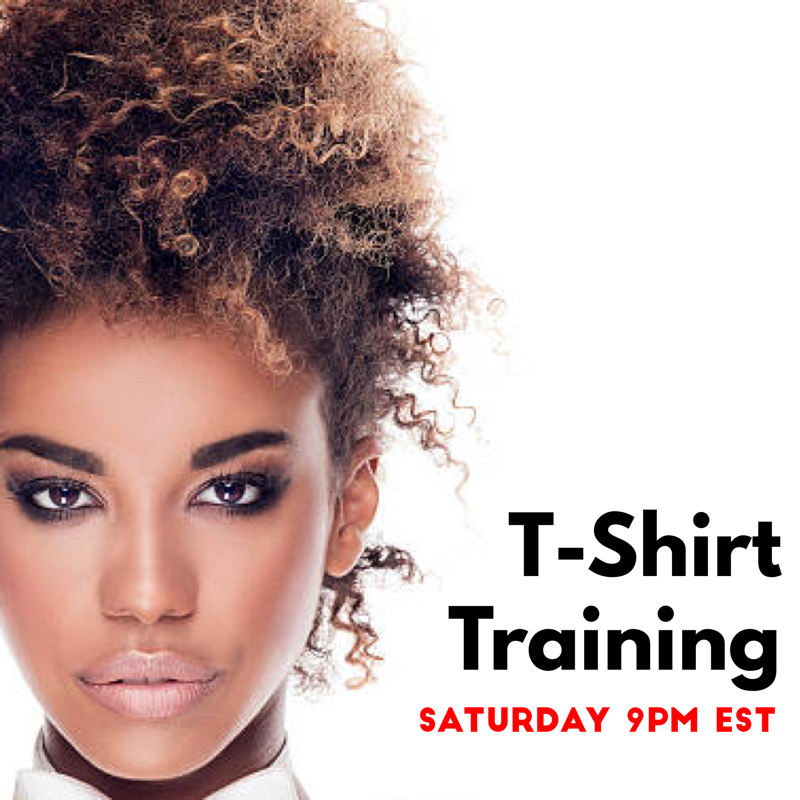 2 Hour T-shirt Training LIVE Saturday night. Free Account Setup link sent immediately upon payment.